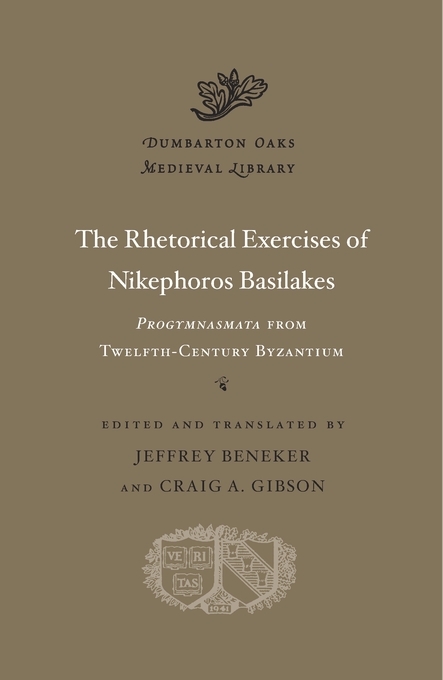 This collection was written by Nikephoros Basilakes, imperial notary and teacher at the prestigious Patriarchal School in Constantinople during the twelfth century. 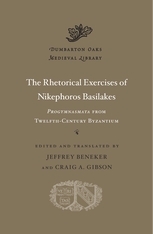 In his texts, Basilakes made significant use of biblical themes, especially in character studies—known as ethopoeiae—featuring King David, the Virgin Mary, and Saint Peter. The Greek exercises presented here, translated into English for the first time, shed light on education under the Komnenian emperors and illuminate literary culture during one of the most important epochs in the long history of the Byzantine Empire.